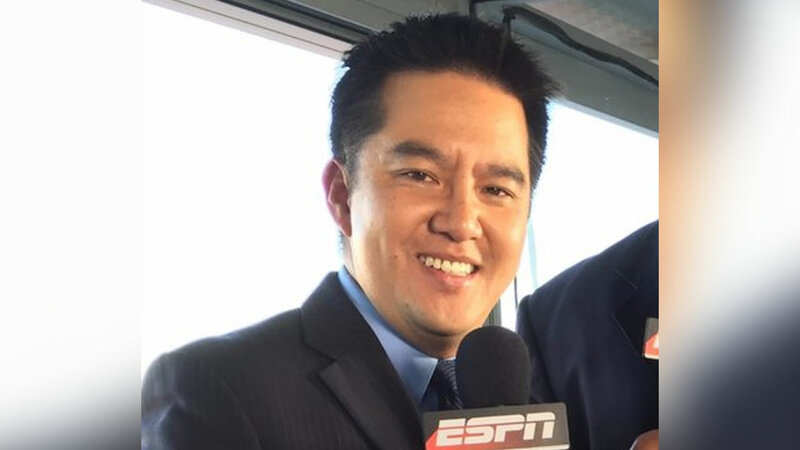 BRISTOL, Connecticut -- ESPN broadcaster Robert Lee will not work Virginia's season opener because of recent violence in Charlottesville sparked by the decision to remove a statue of Confederate Gen. Robert E. Lee. Plans to remove a statue of Lee led to a protest in Charlottesville earlier this month that attracted what is believed to be the largest group of white nationalists to come together in a decade. Violent clashes erupted between a large gathering of white nationalists and hundreds of counter protesters. ESPN says the decision to put Lee on another game was made "collectively." It also says it's "a shame that this is even a topic of conversation."